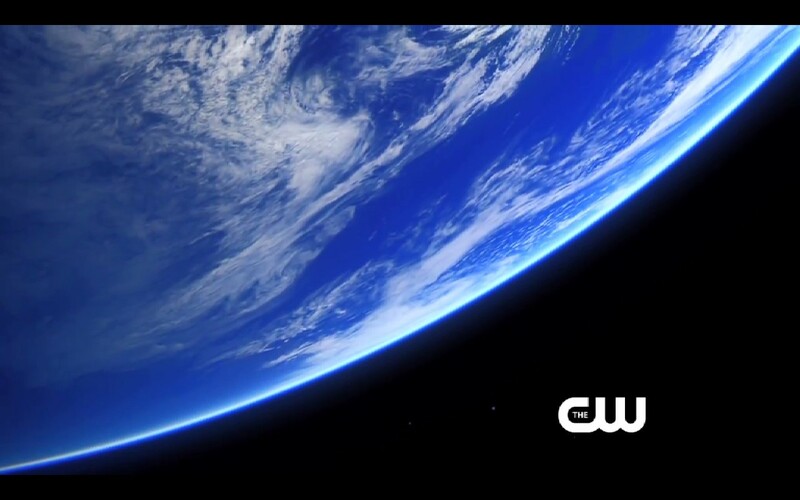 Nearly a century after a global catastrophe, a group of teenage delinquents are sent to the surface of Earth to determine if the planet is viable for recolonization — while the oxygen on board the orbiting Arc dwindles dangerously low. 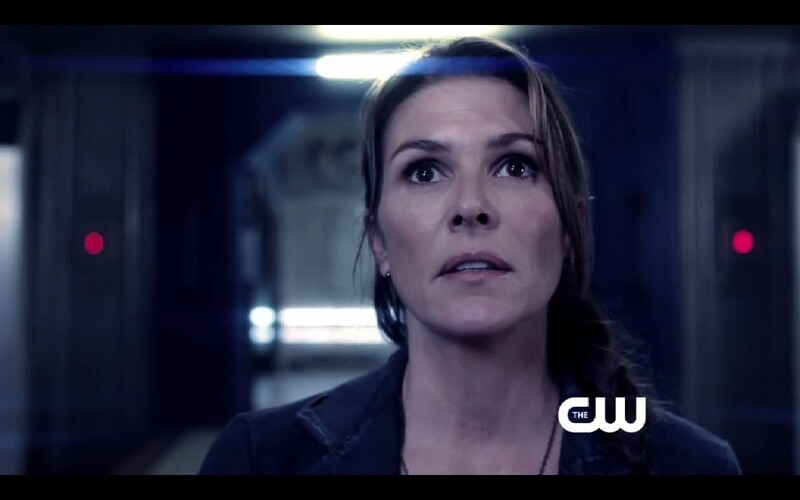 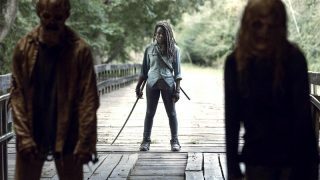 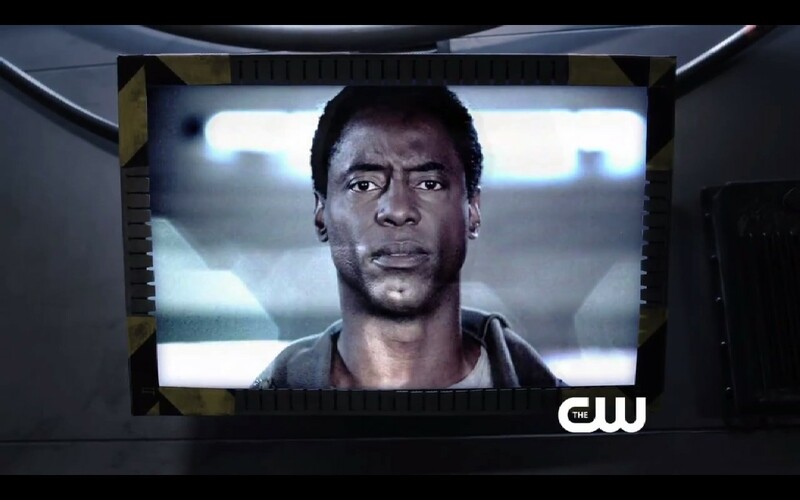 ISAIAH WASHINGTON, HENRY IAN CUSICK AND PAIGE TURCO STAR IN A NEW DRAMA - Ninety-seven years ago, nuclear Armageddon decimated planet Earth, destroying civilization. 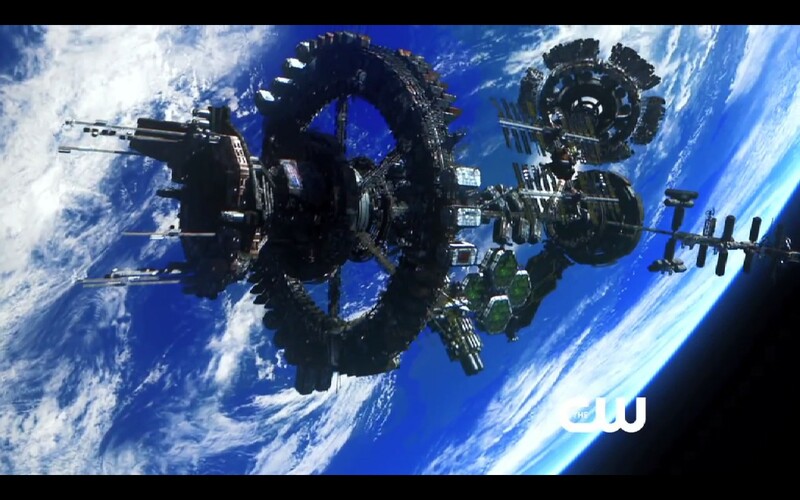 The only survivors were the 400 inhabitants of 12 international space stations that were in orbit at the time. 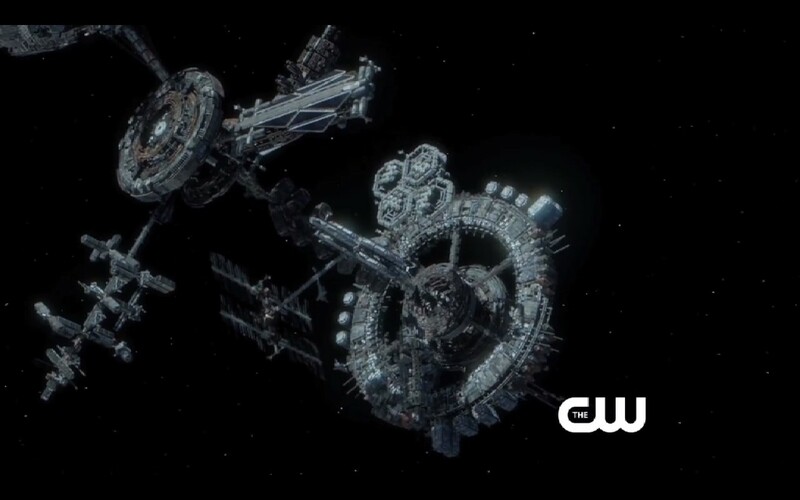 Three generations have been born in space, the survivors now number 4,000, and resources are running out on their dying "Ark." 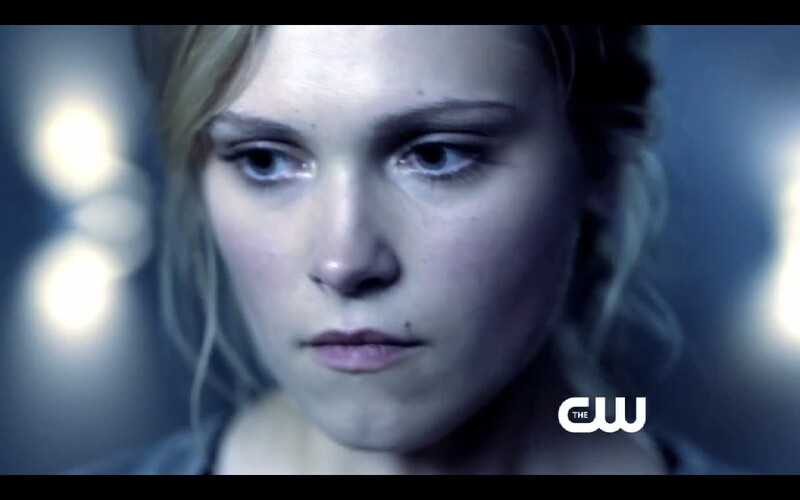 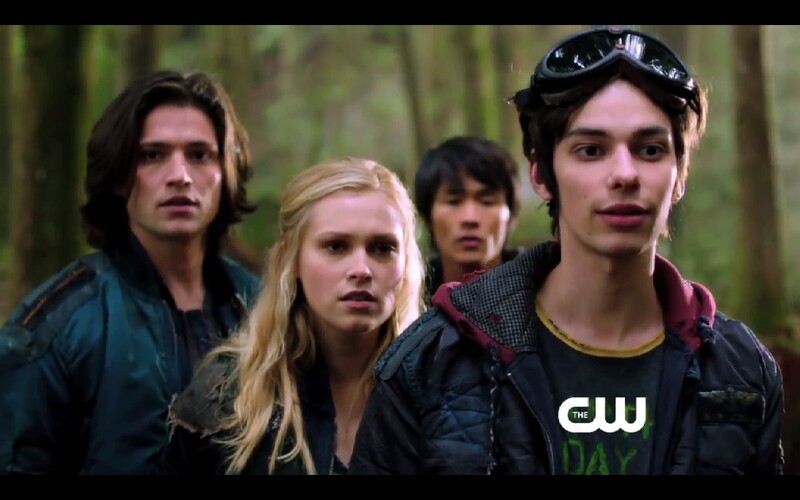 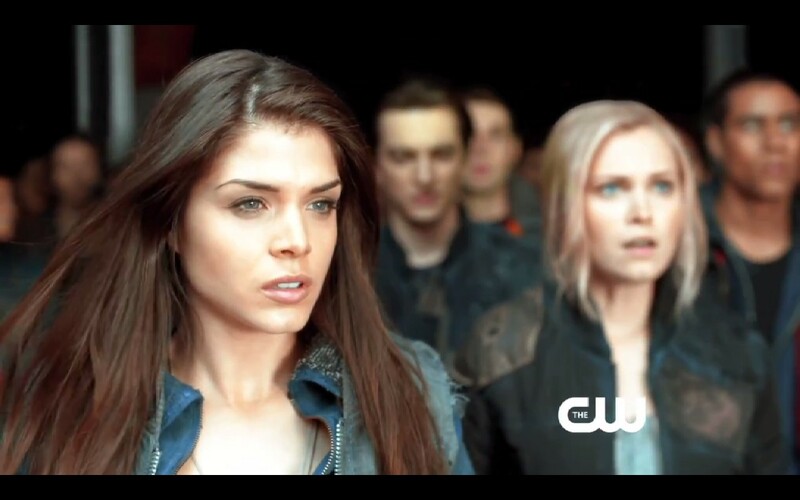 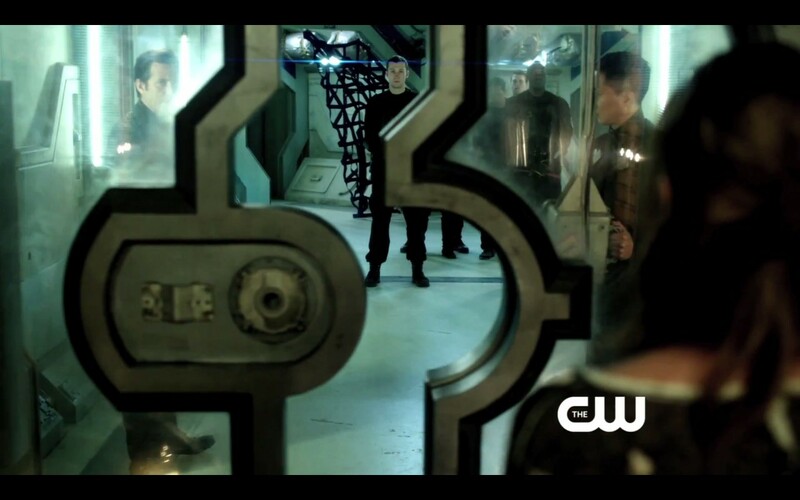 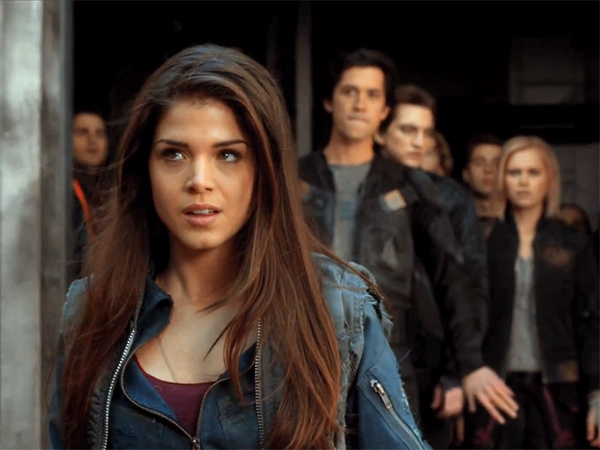 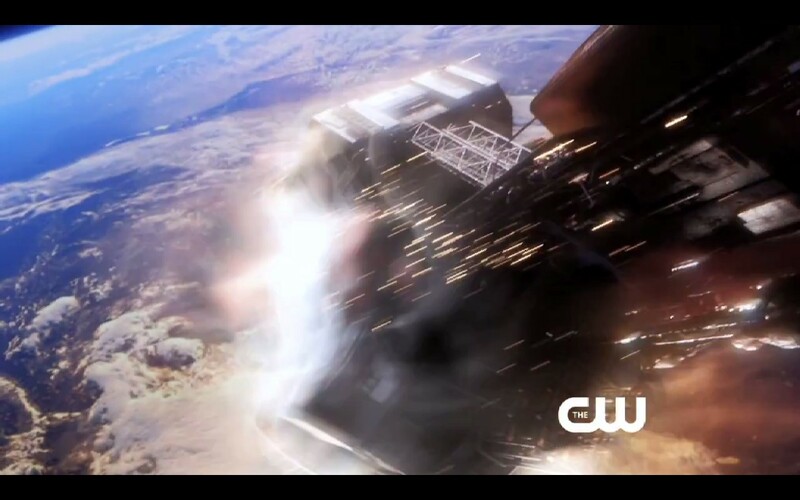 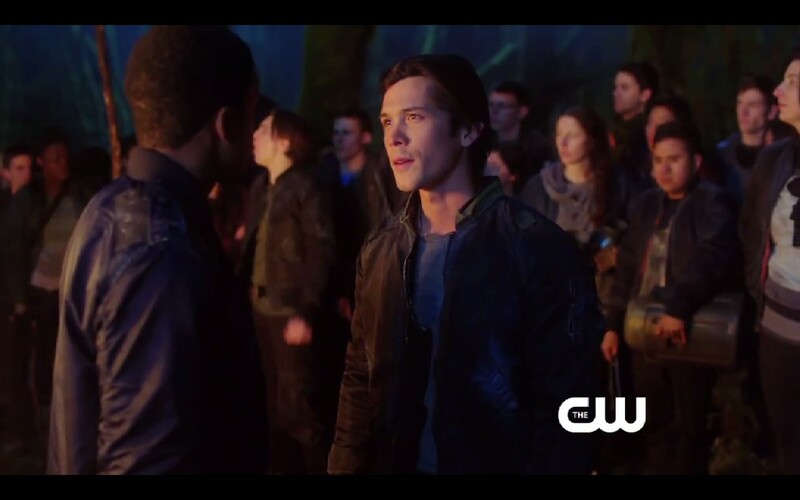 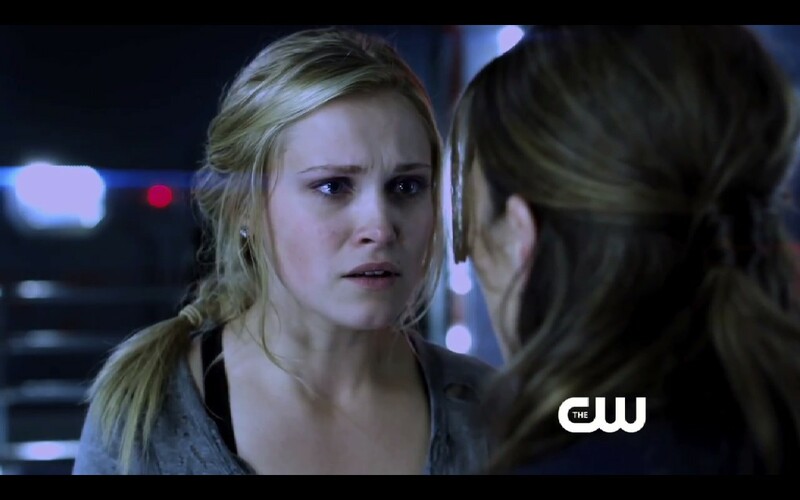 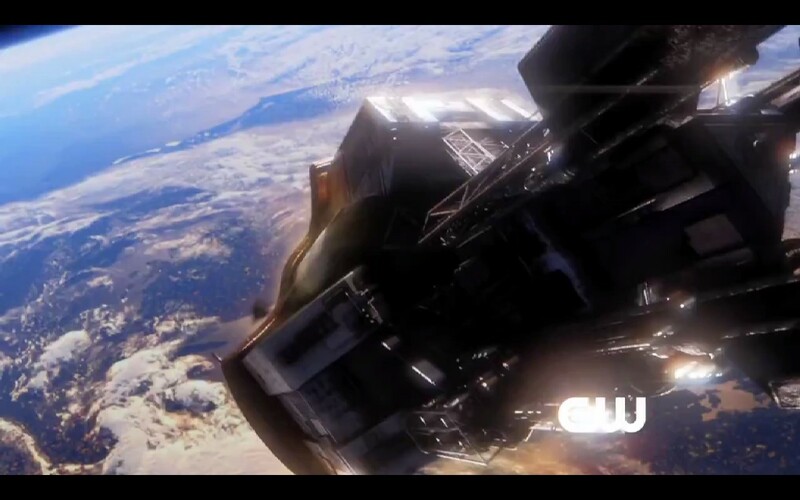 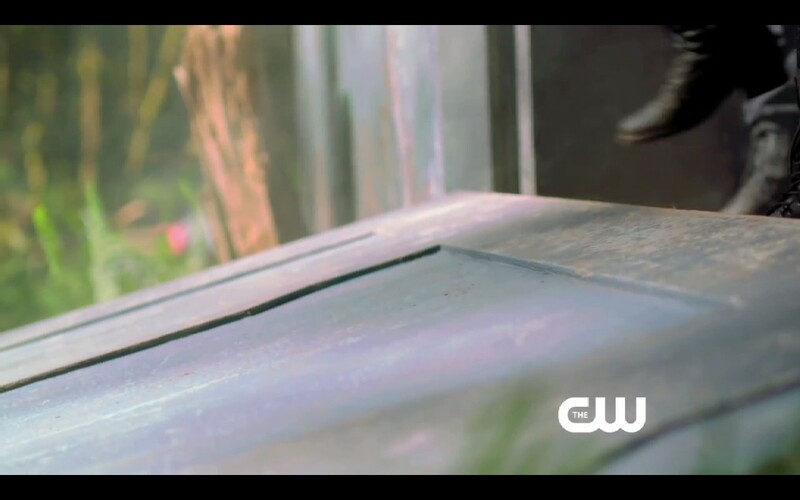 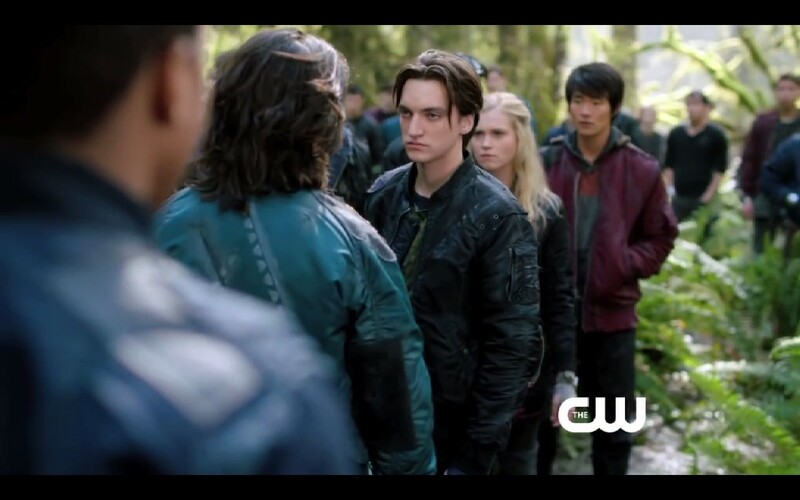 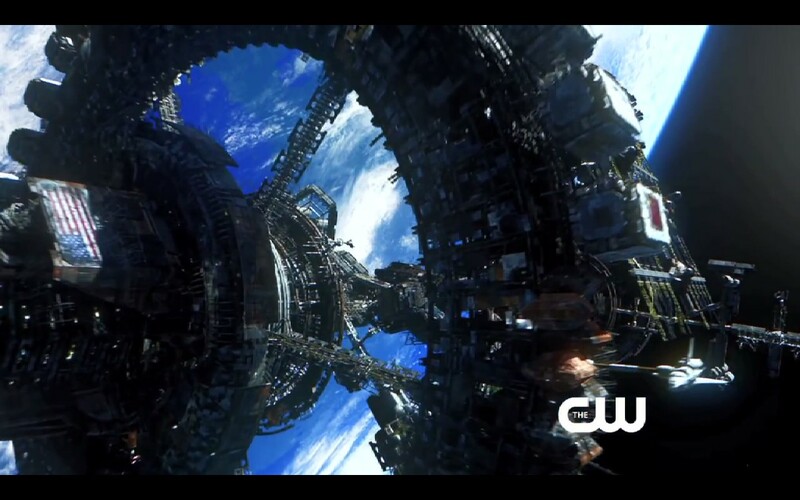 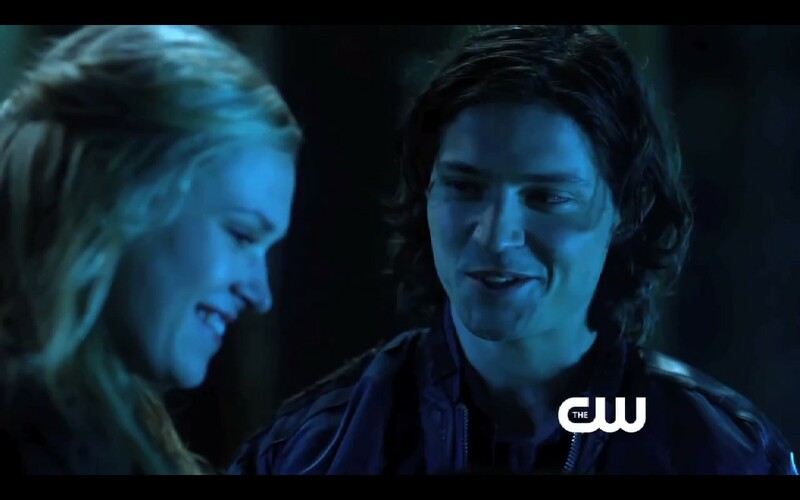 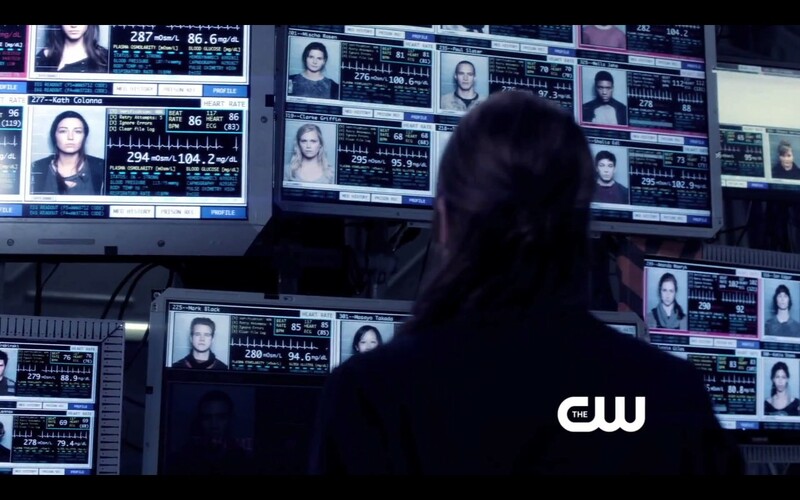 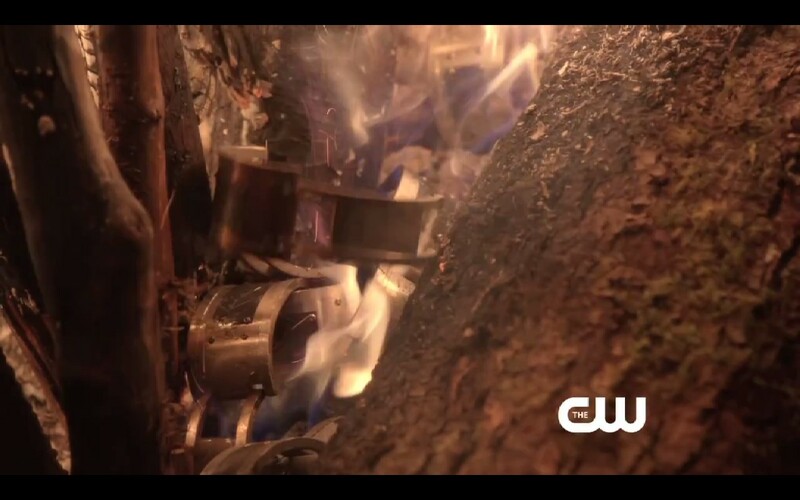 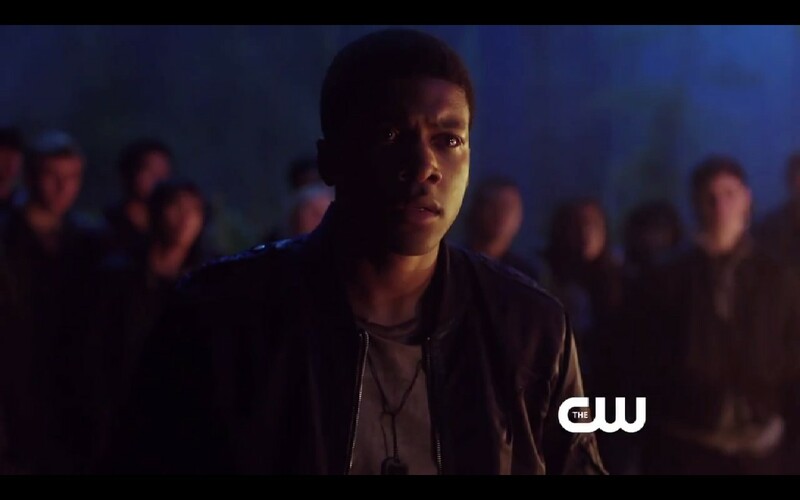 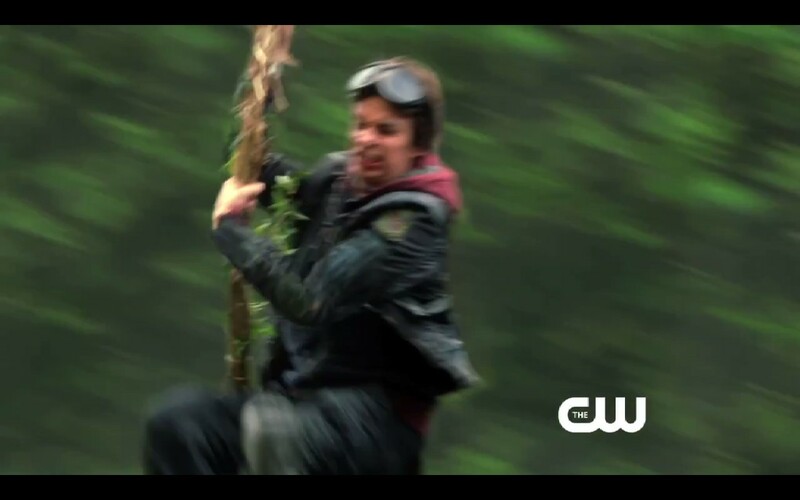 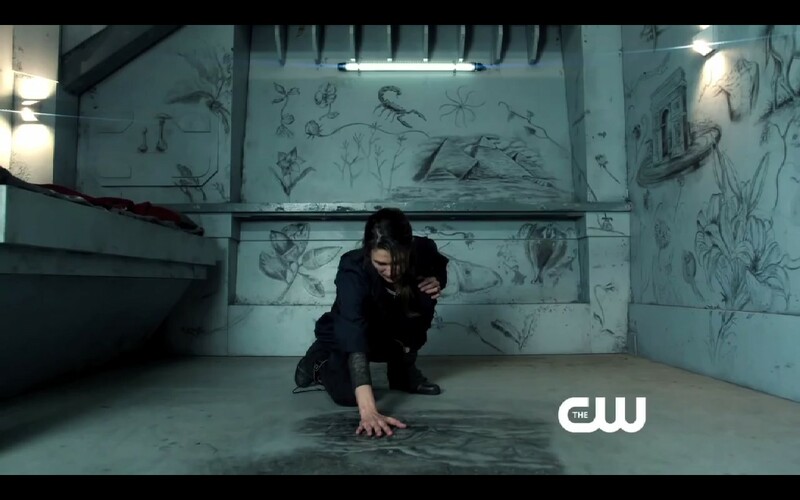 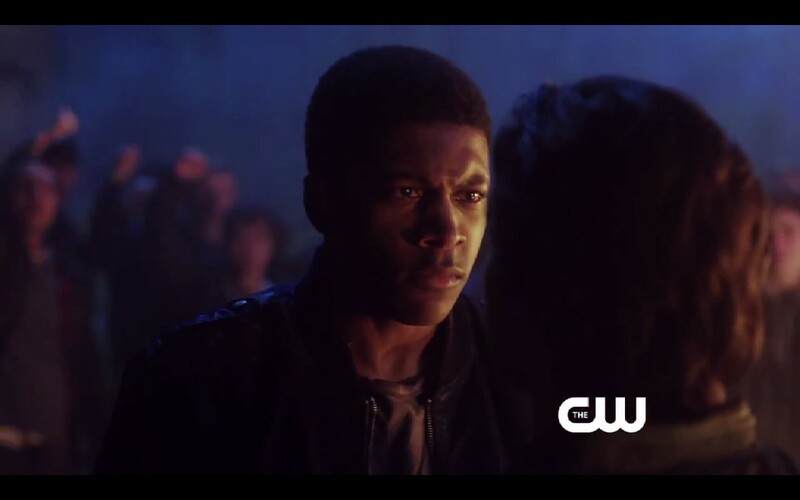 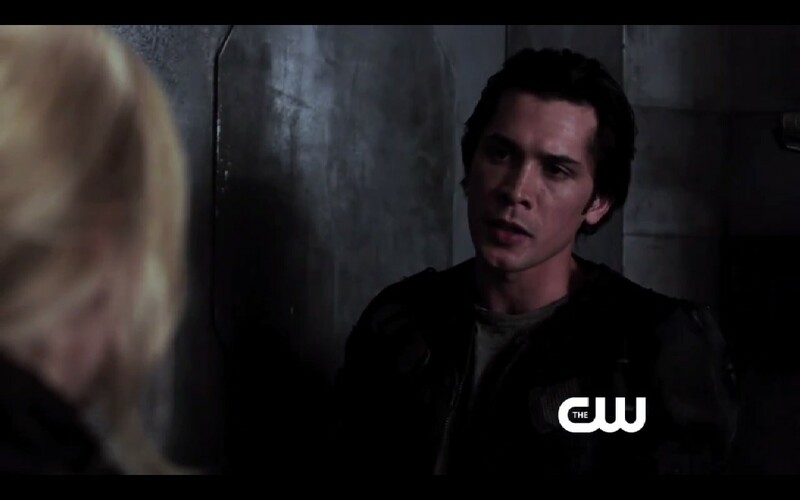 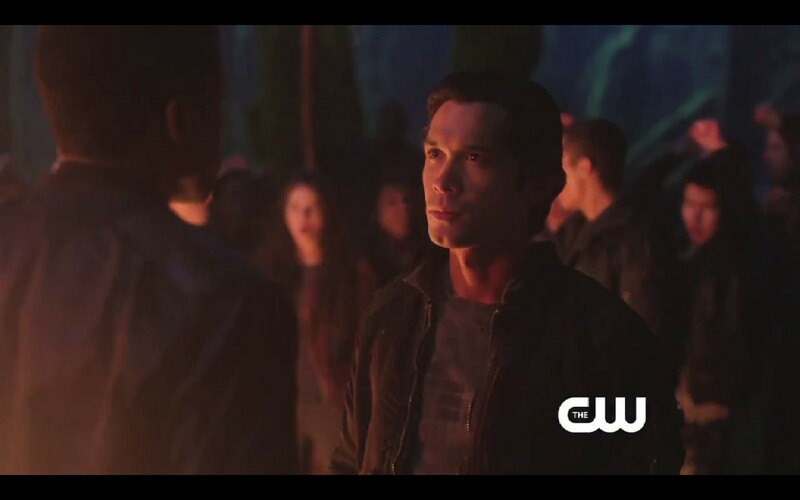 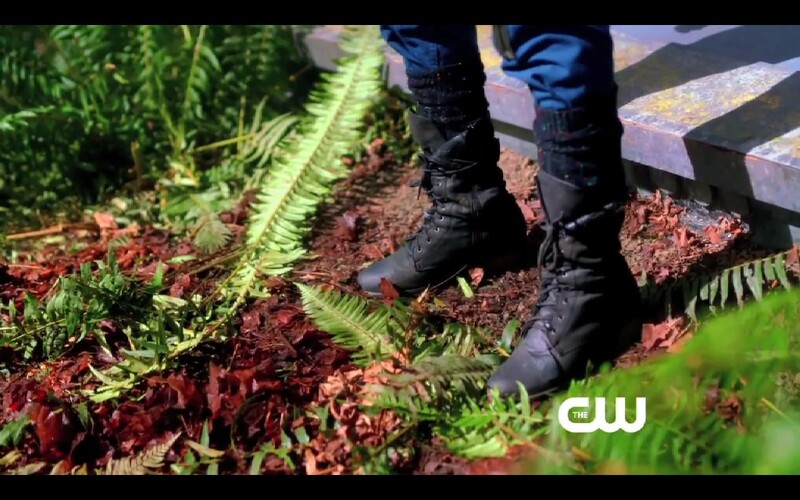 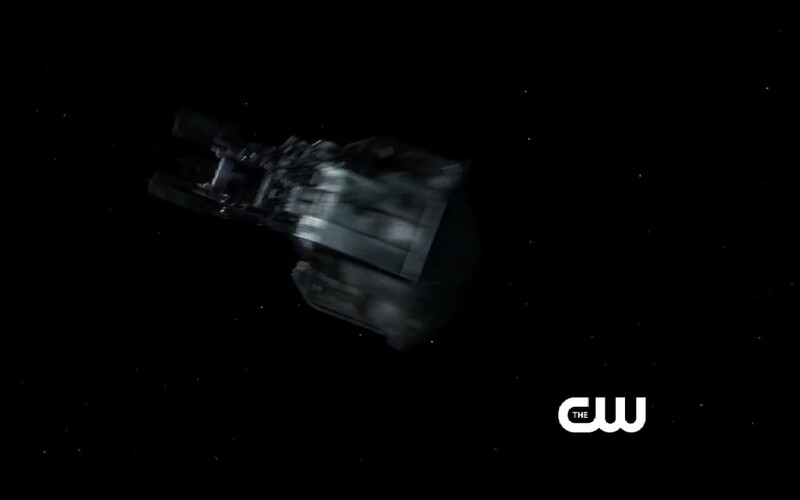 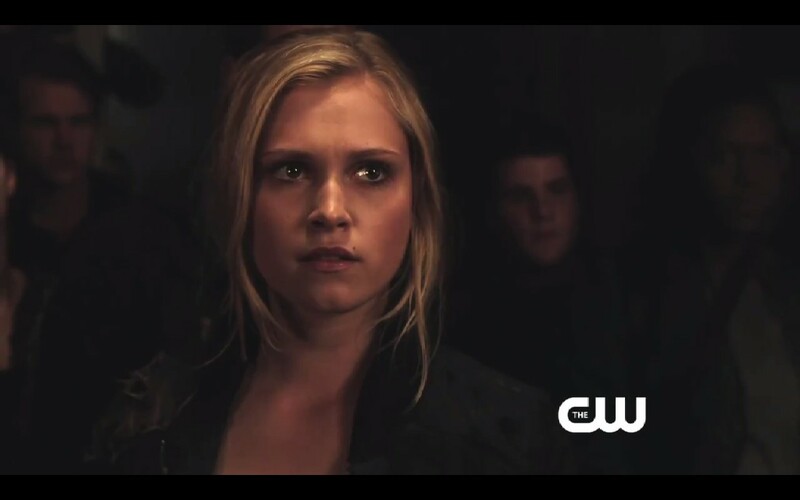 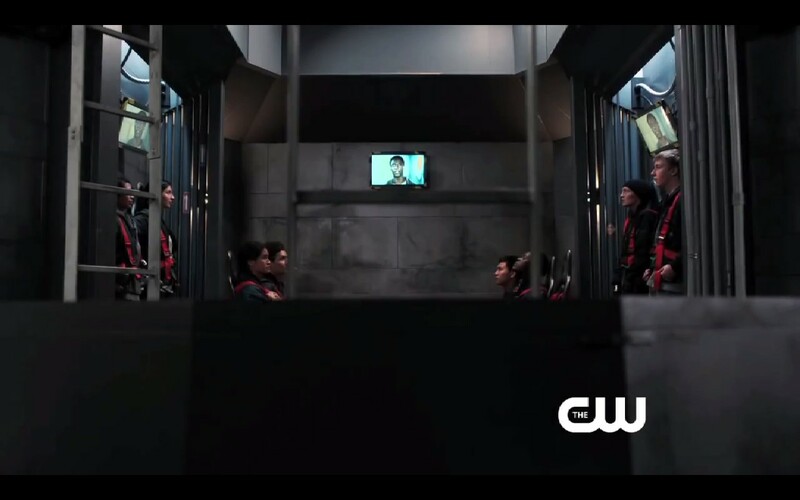 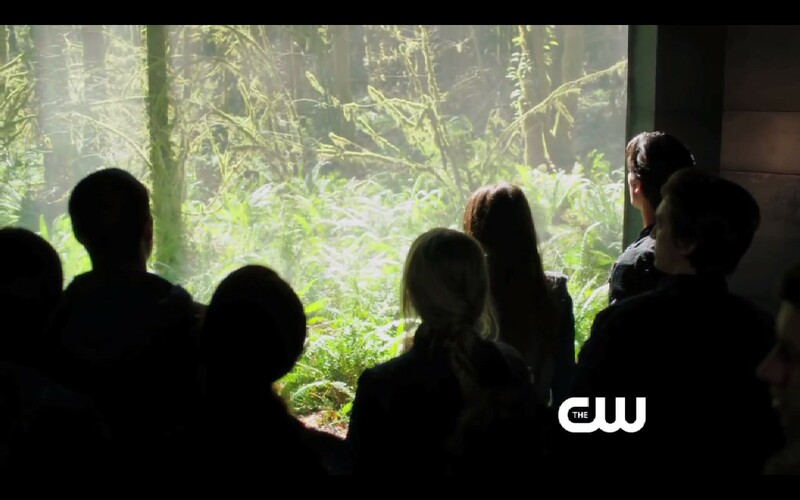 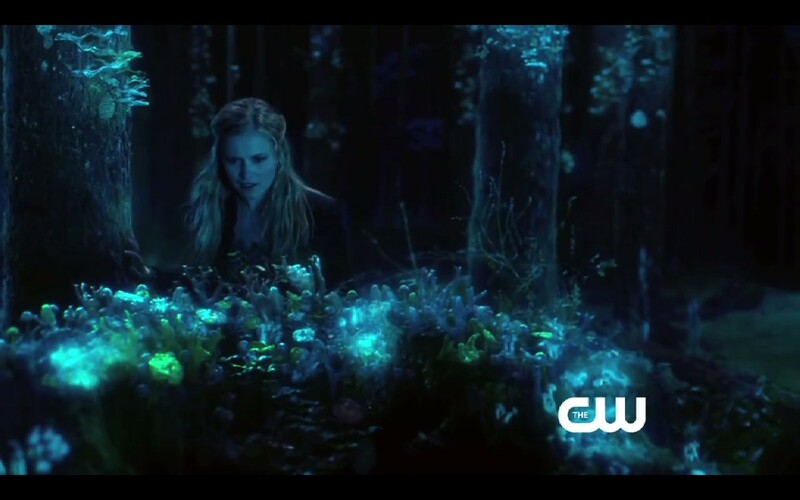 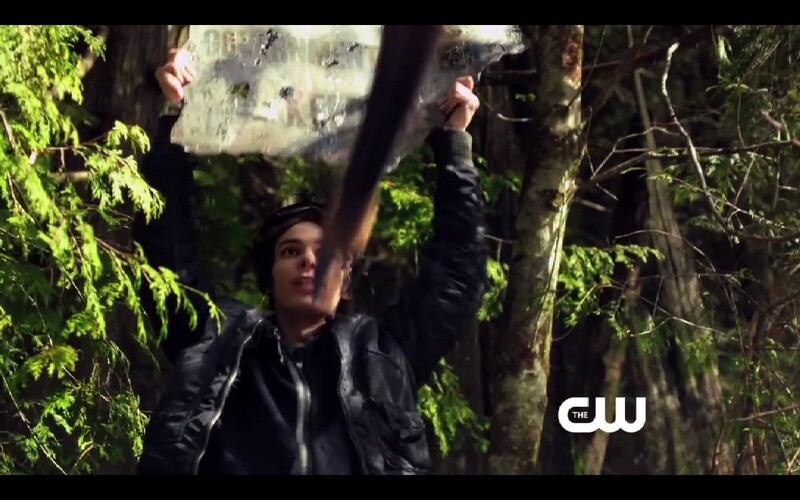 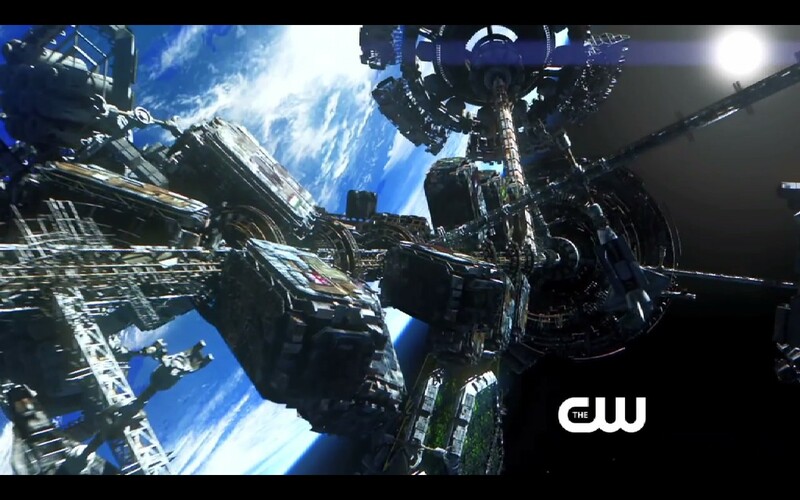 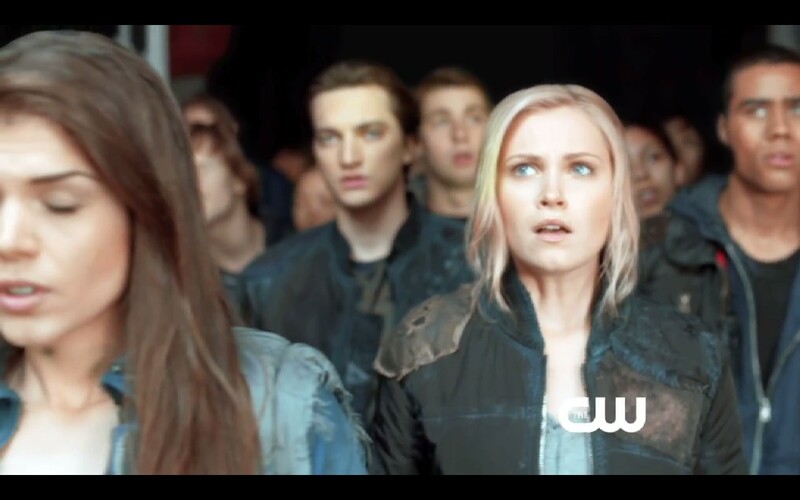 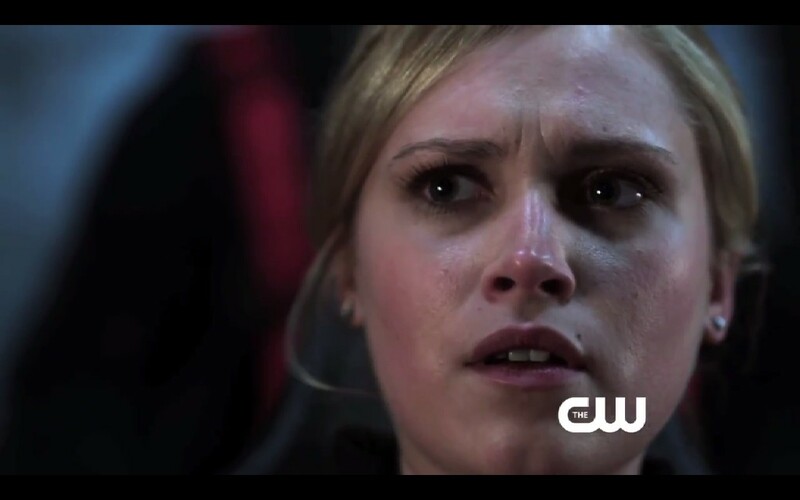 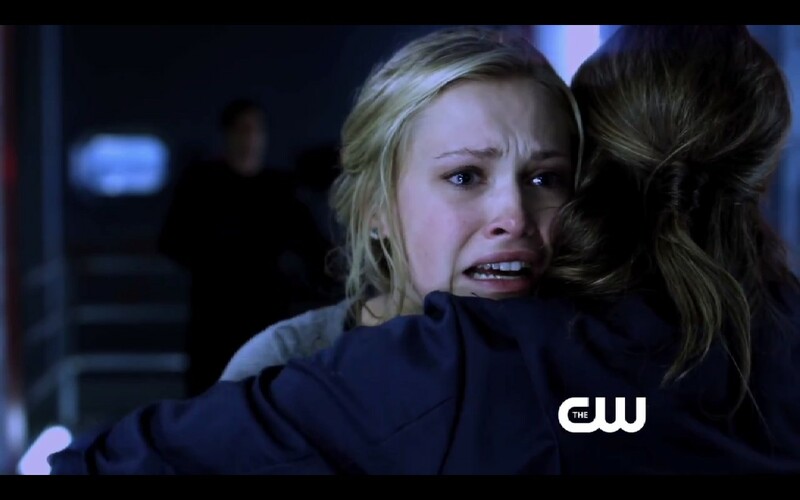 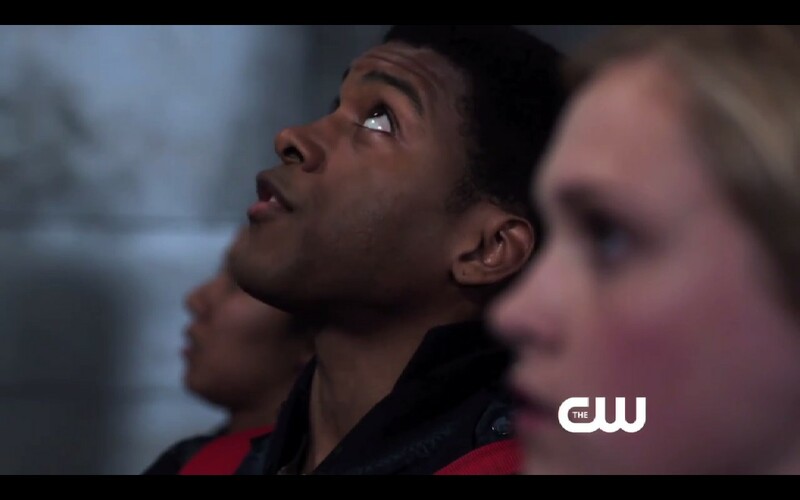 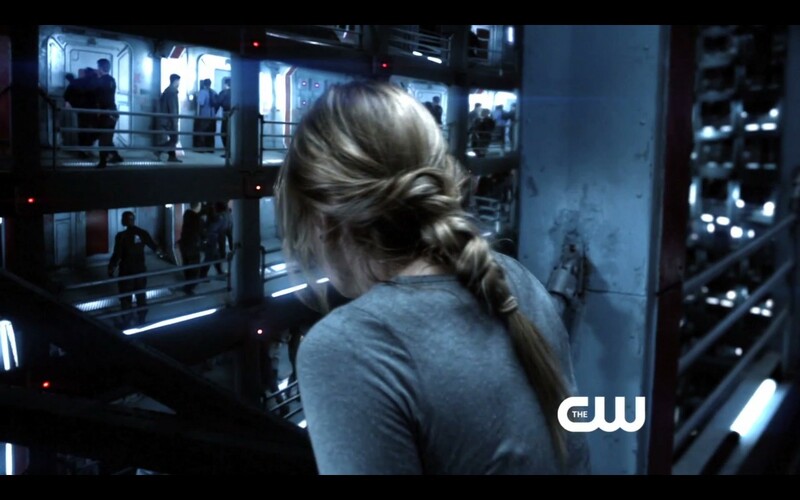 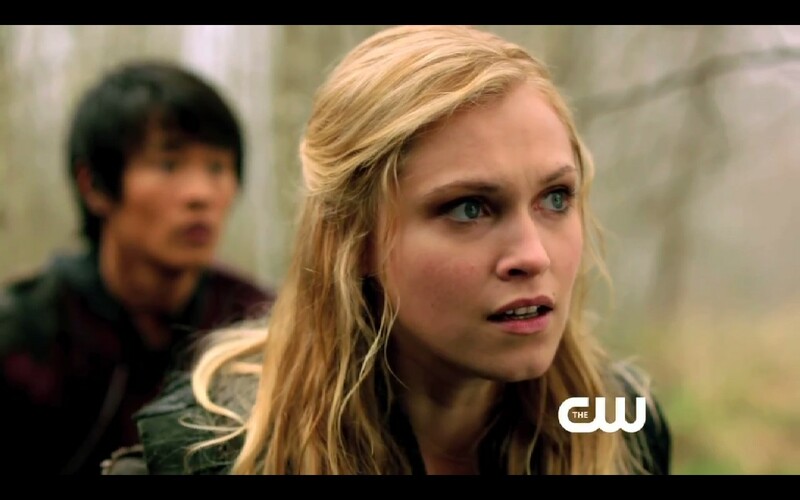 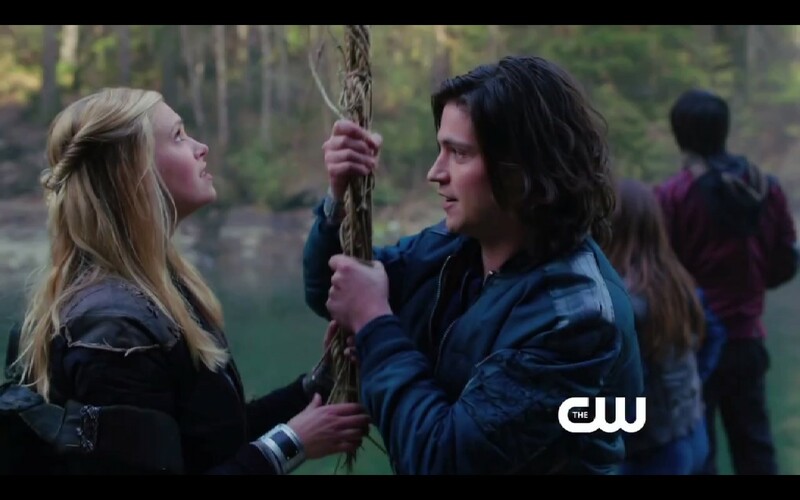 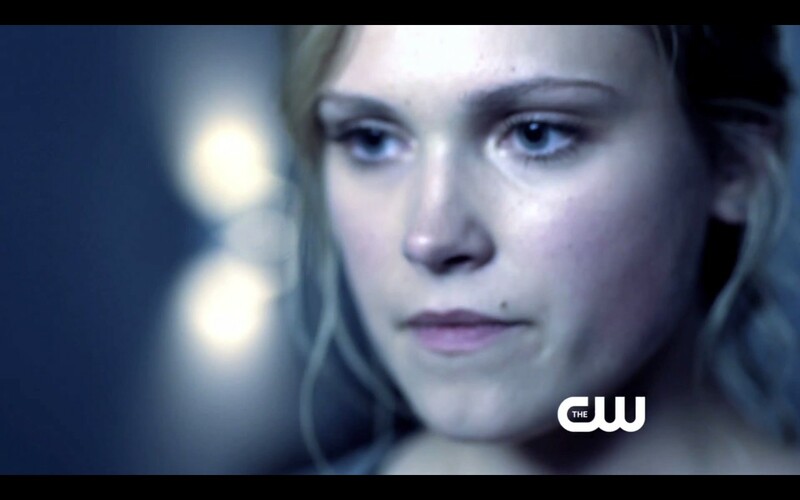 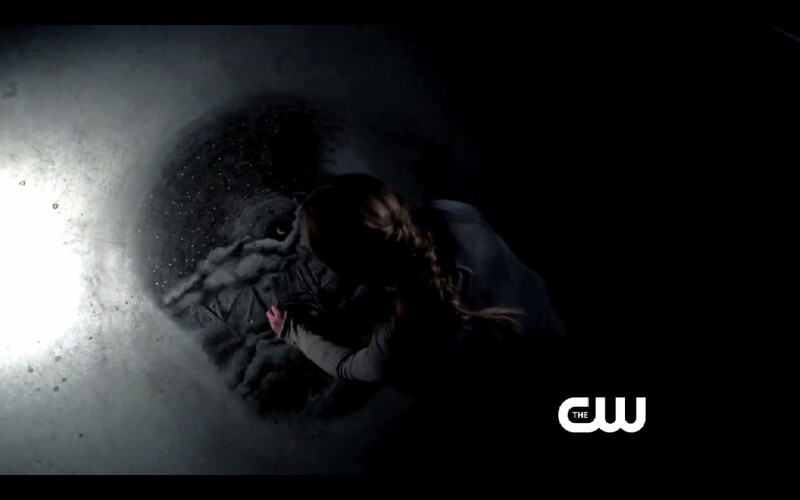 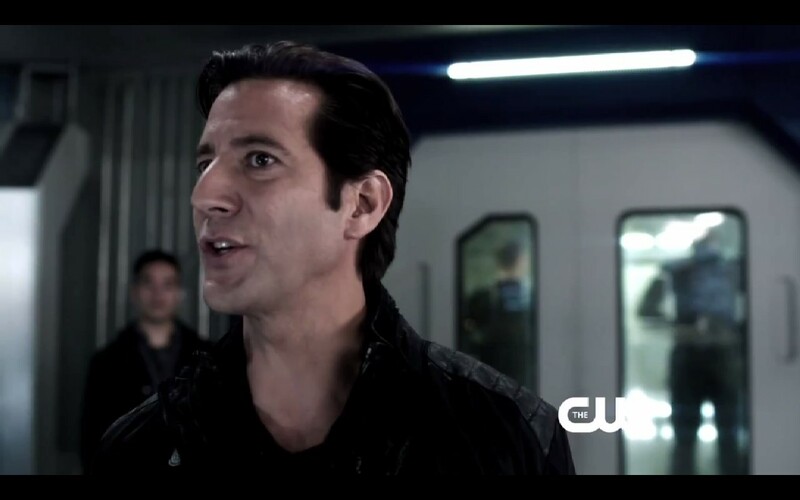 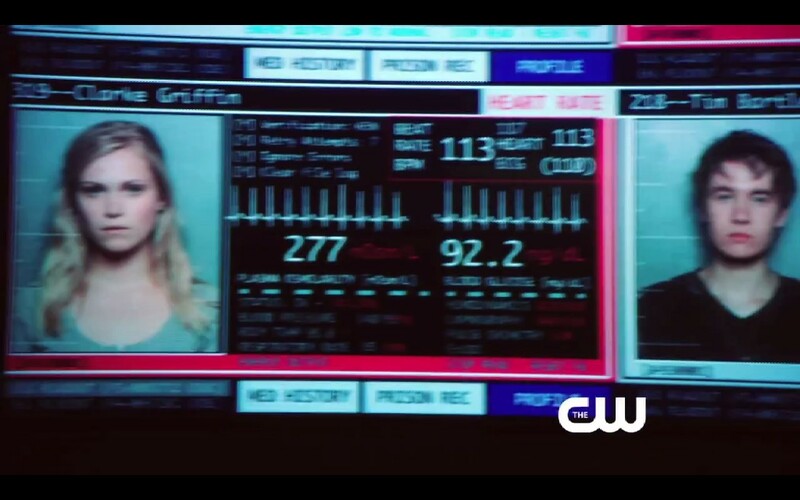 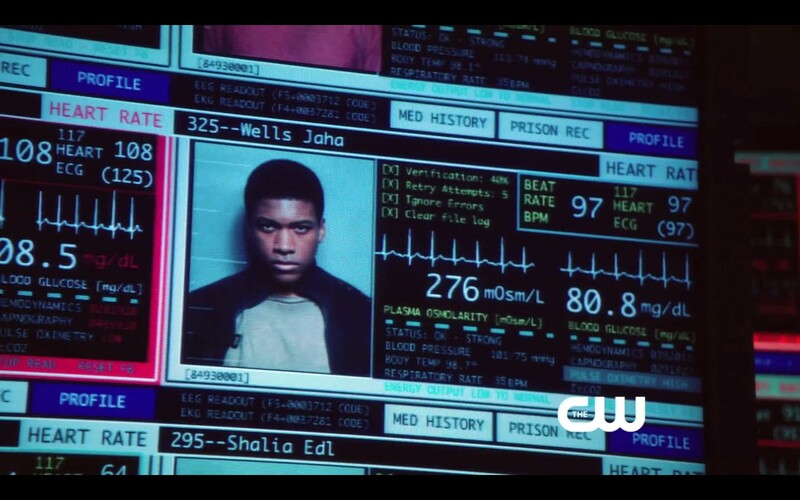 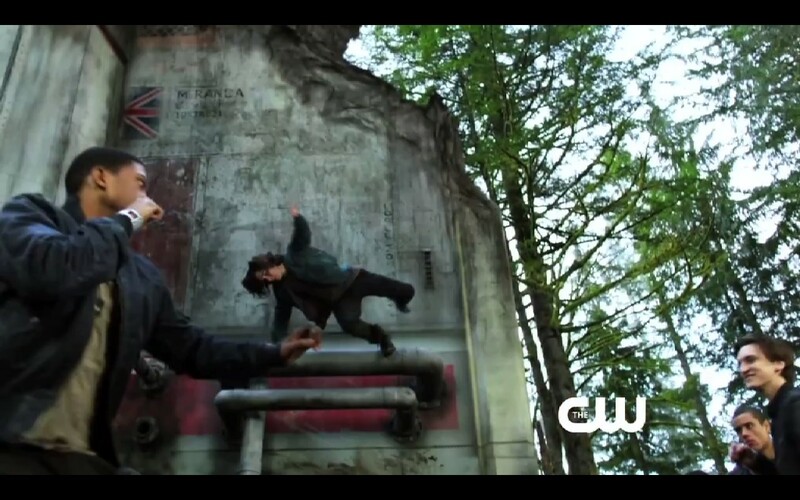 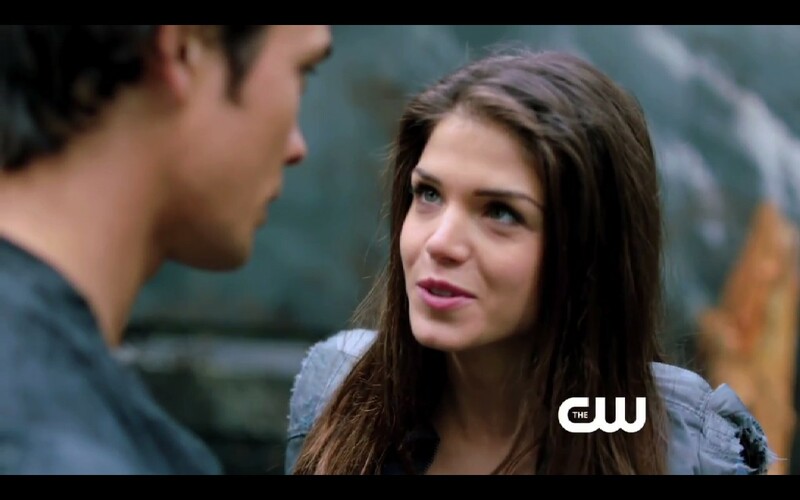 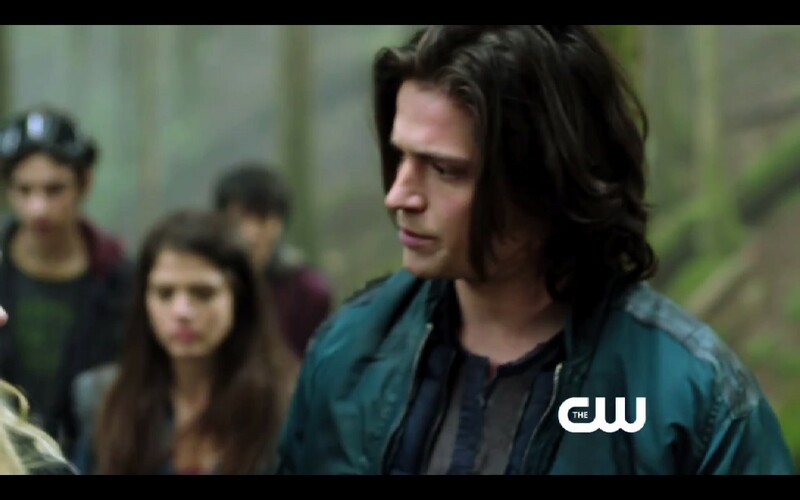 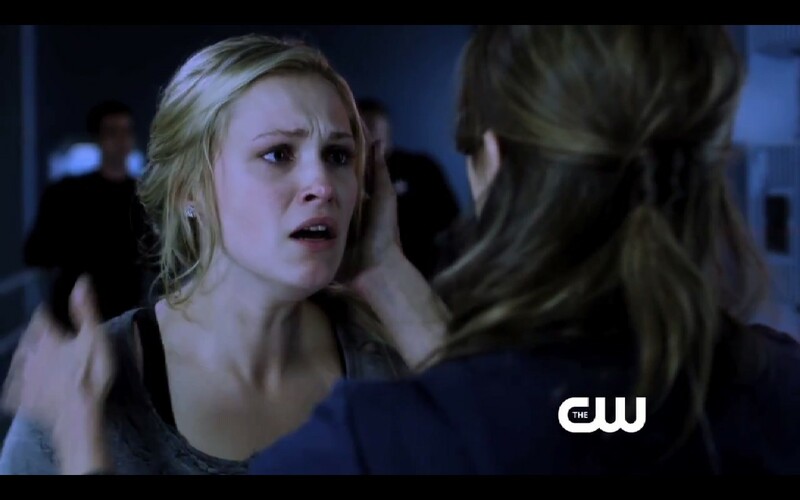 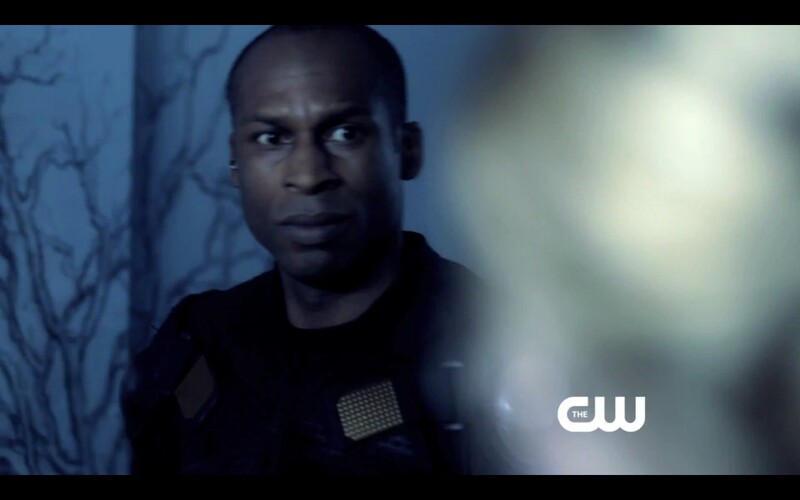 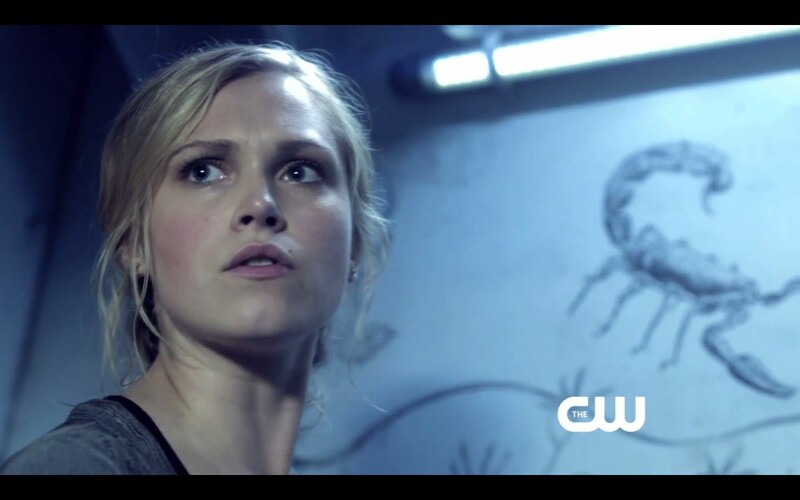 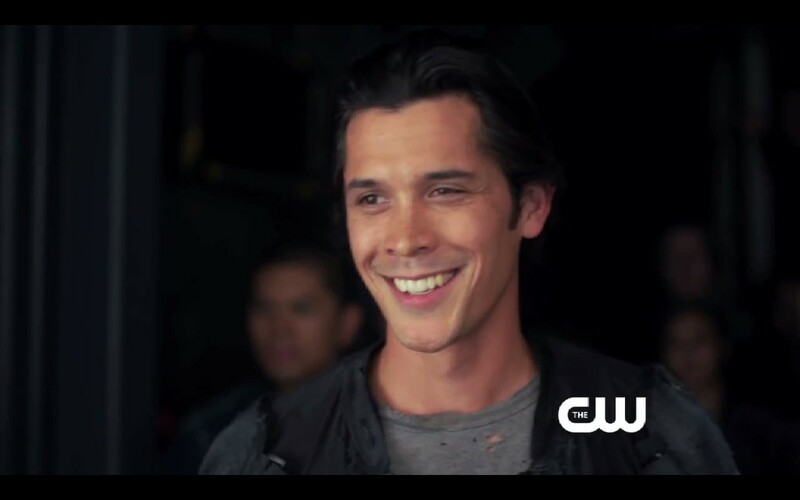 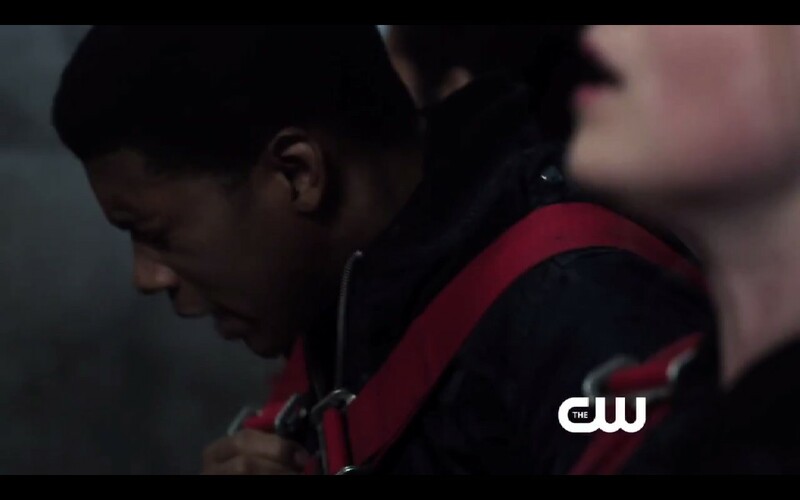 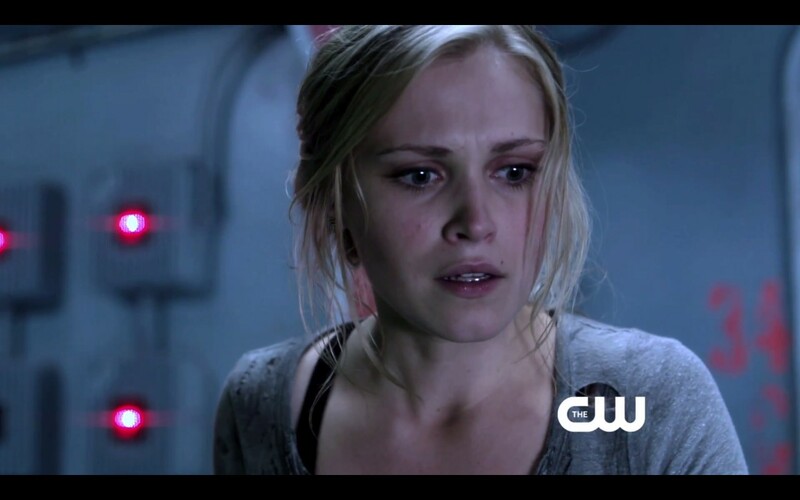 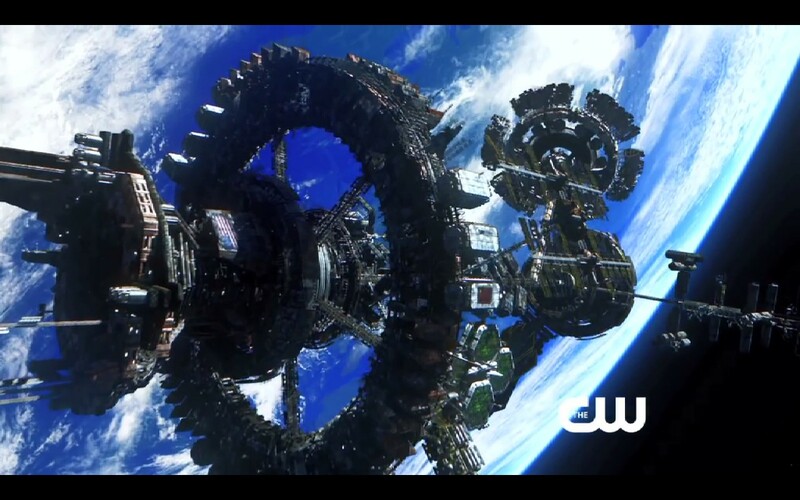 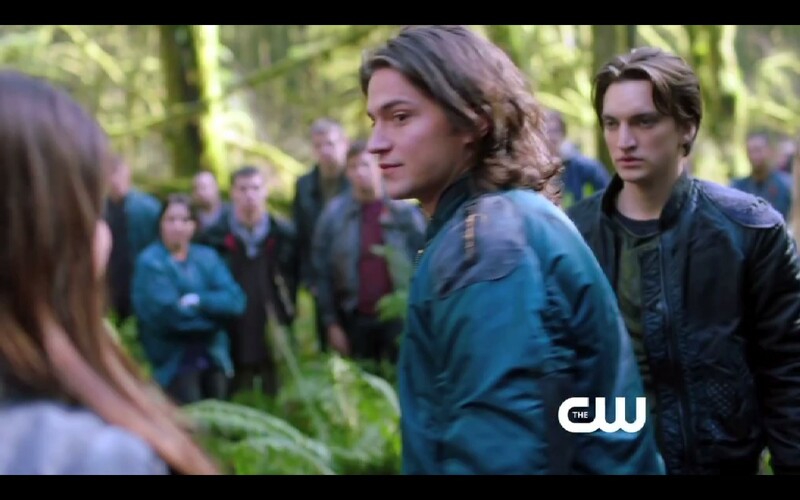 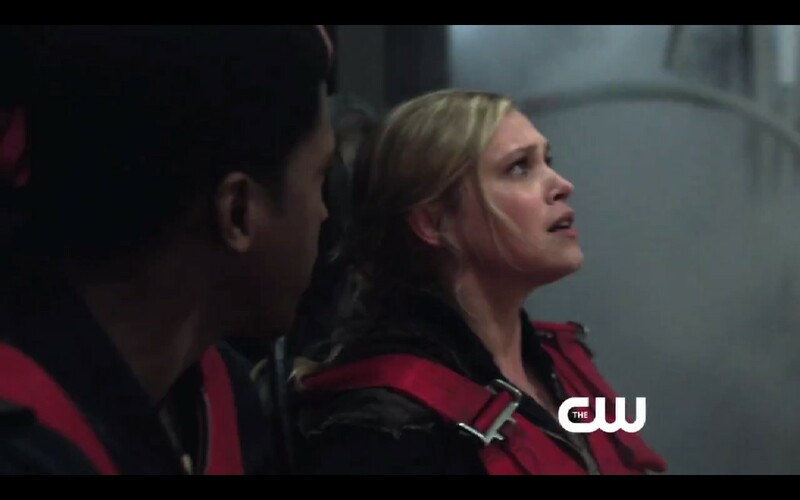 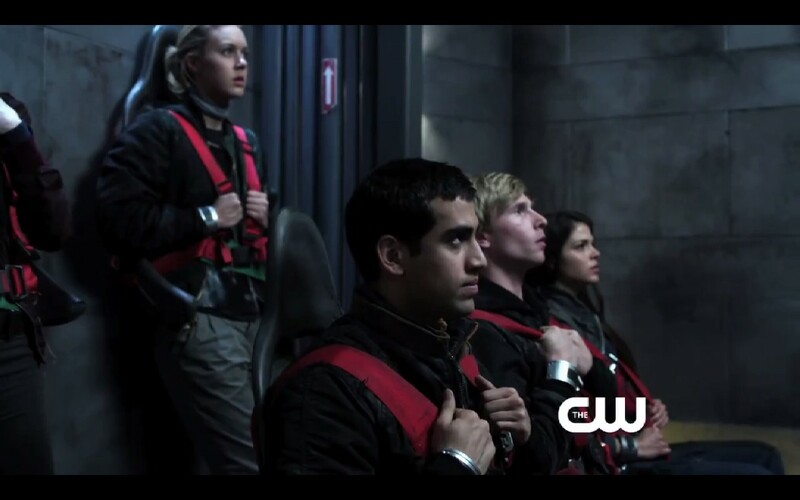 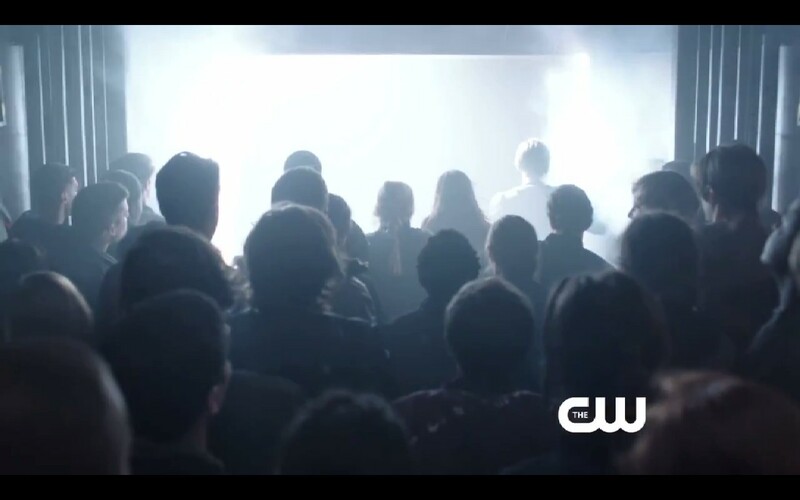 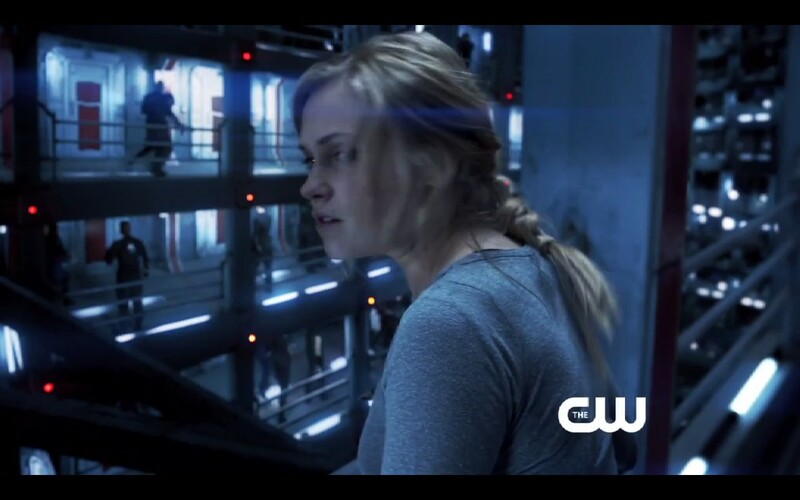 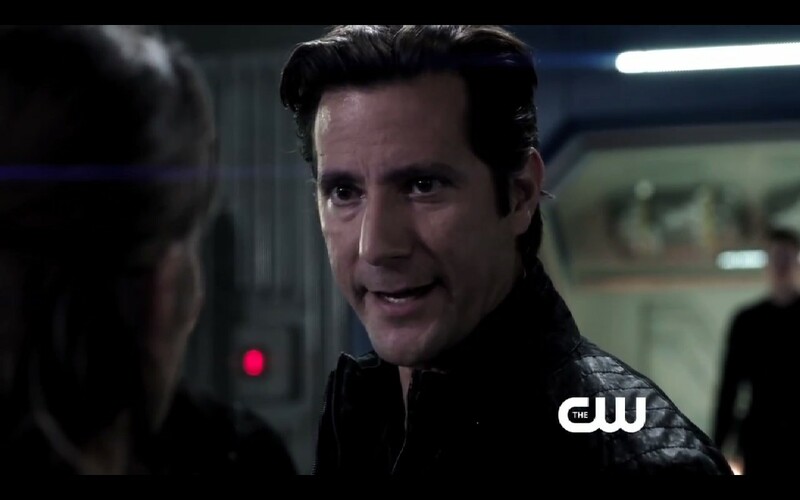 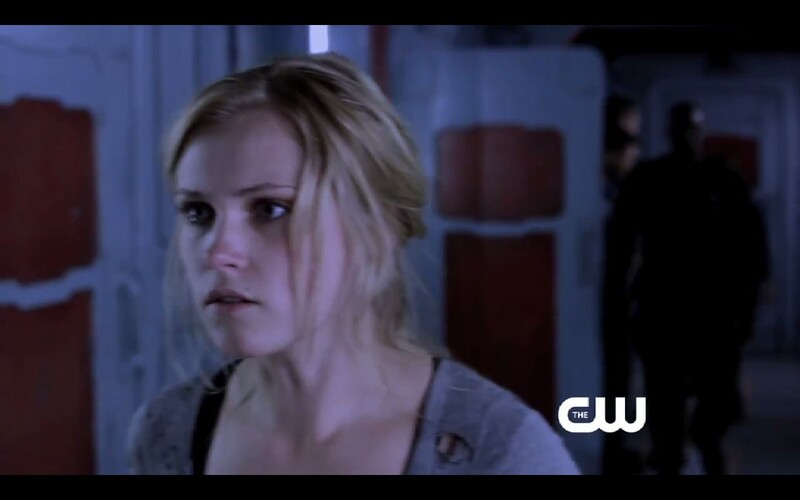 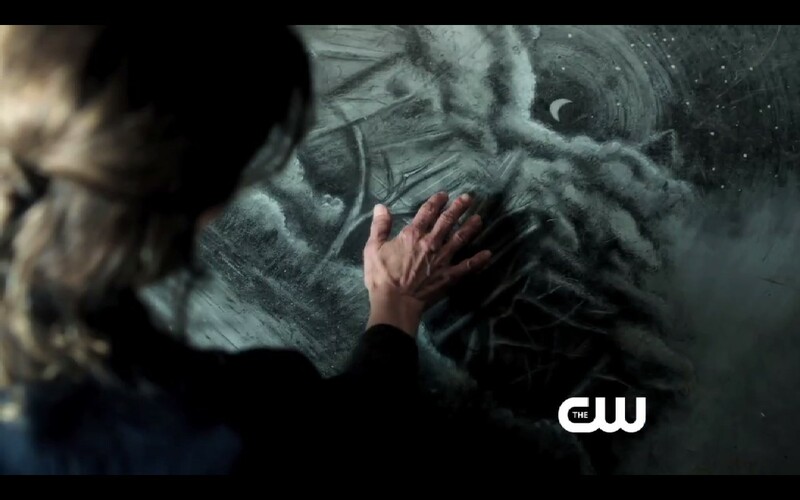 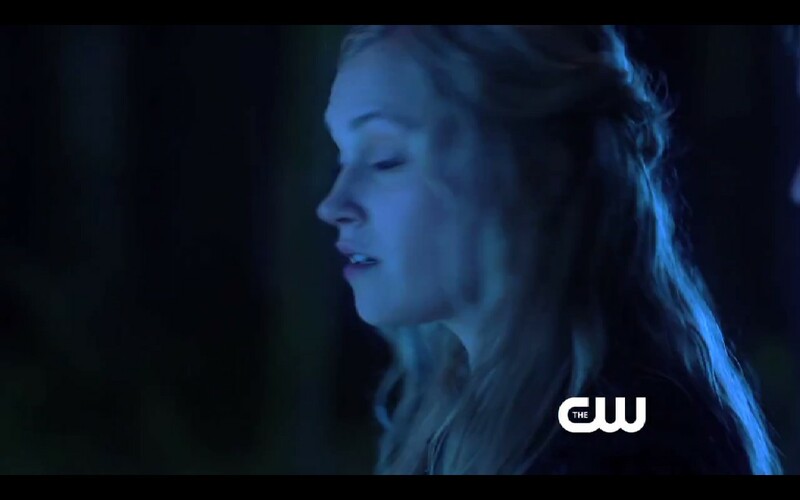 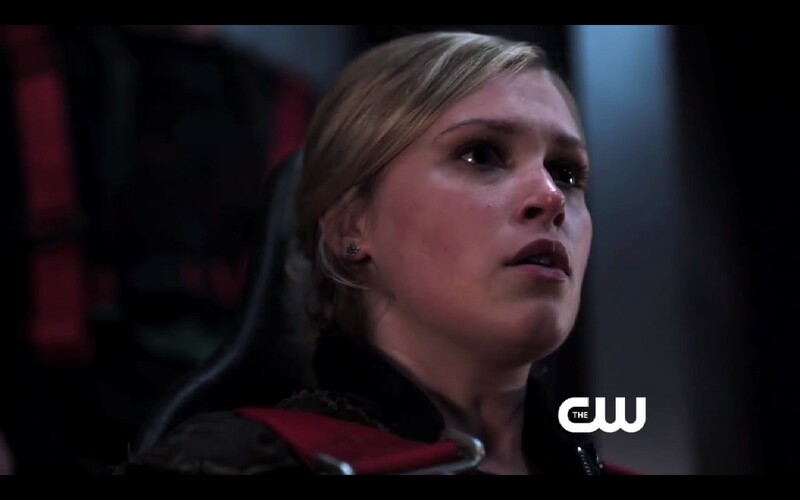 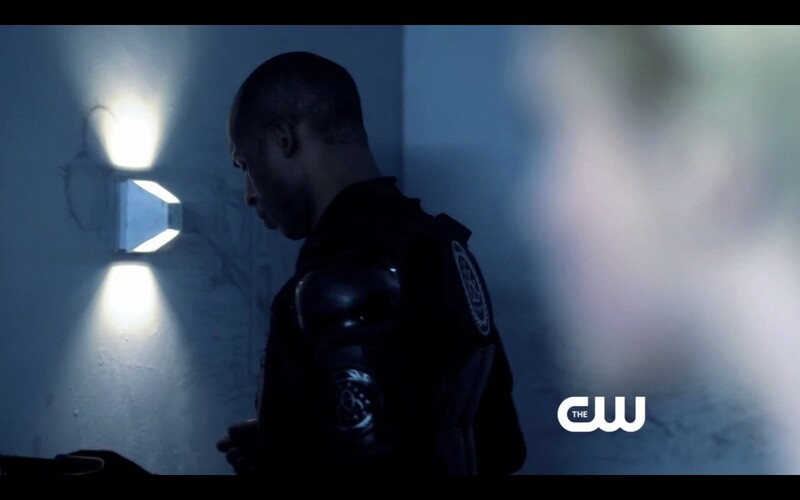 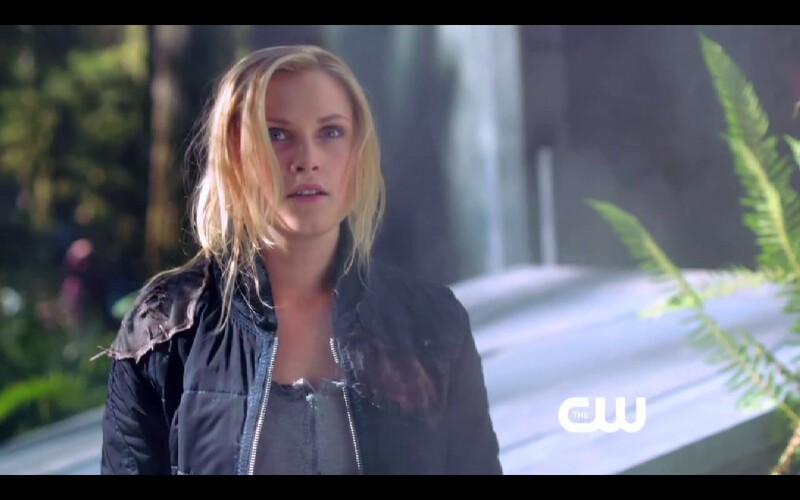 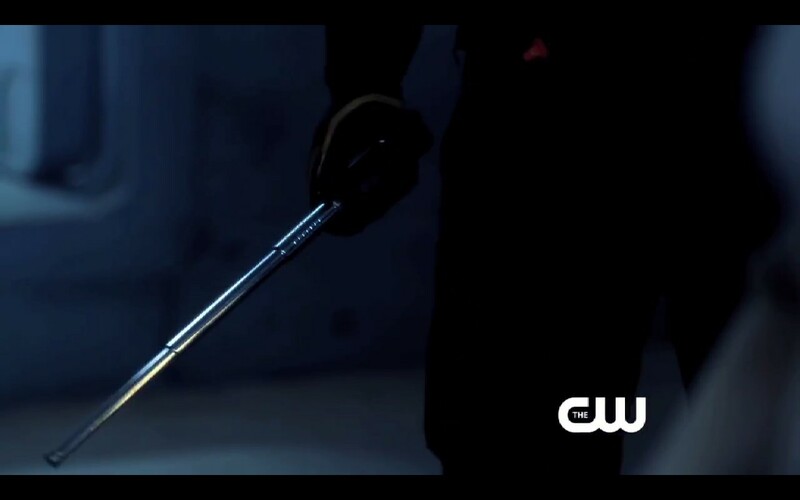 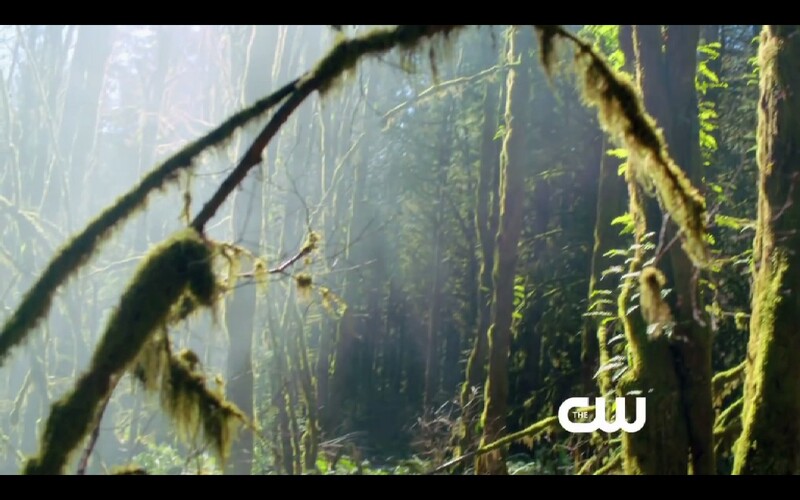 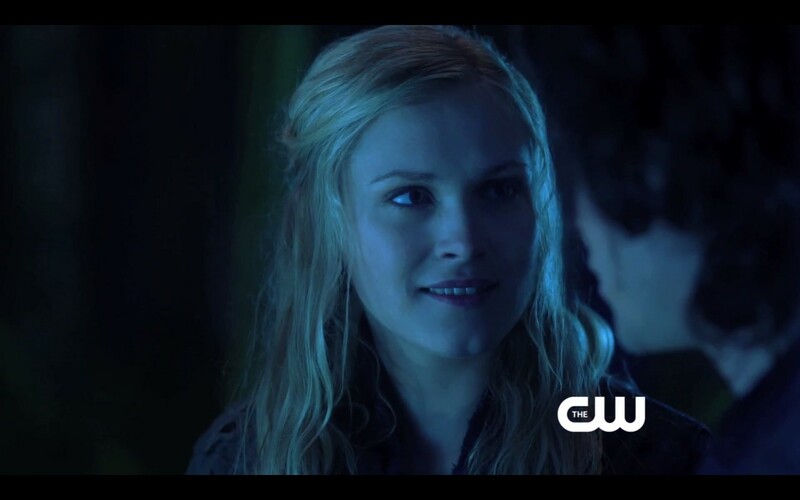 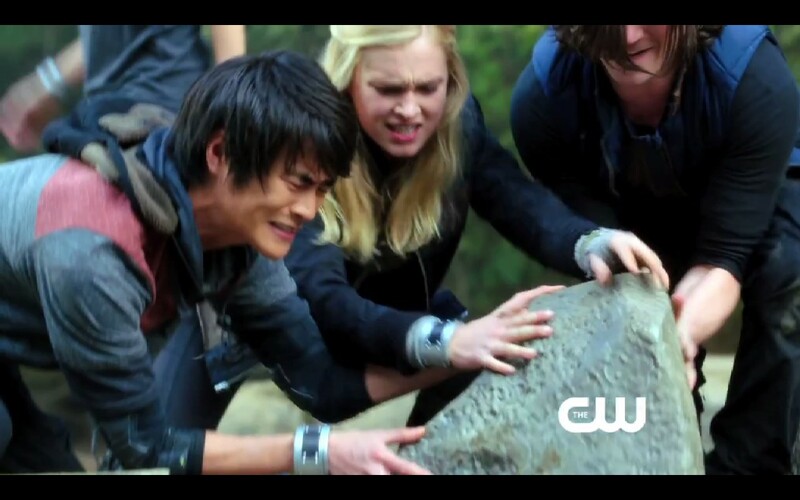 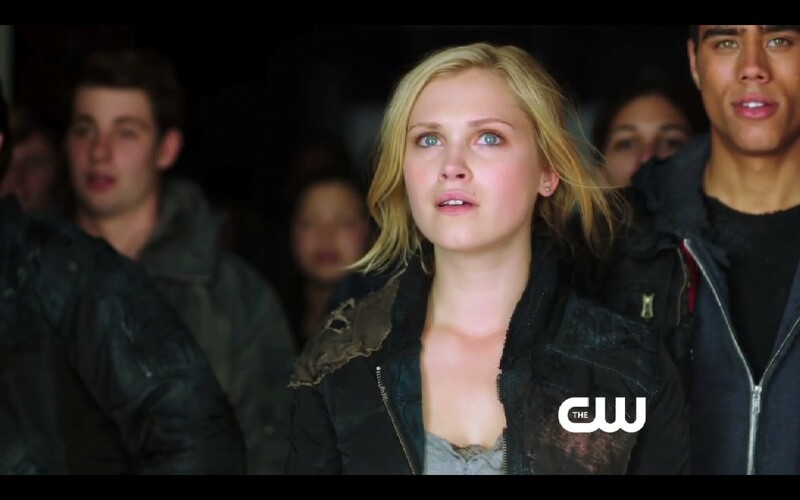 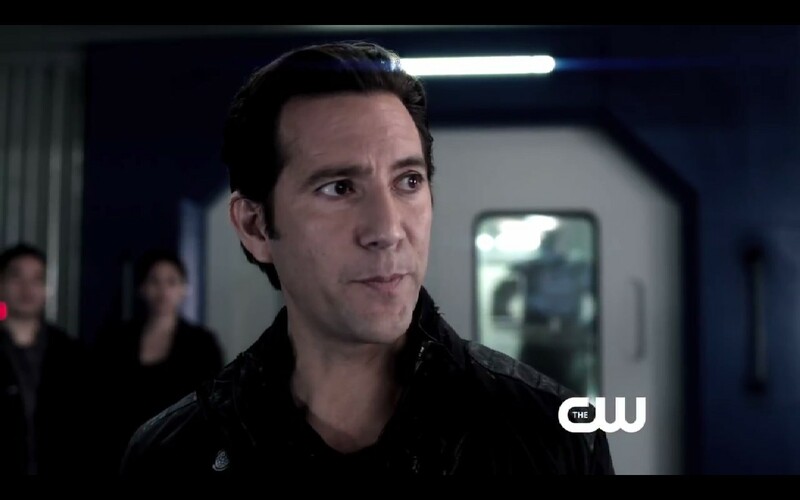 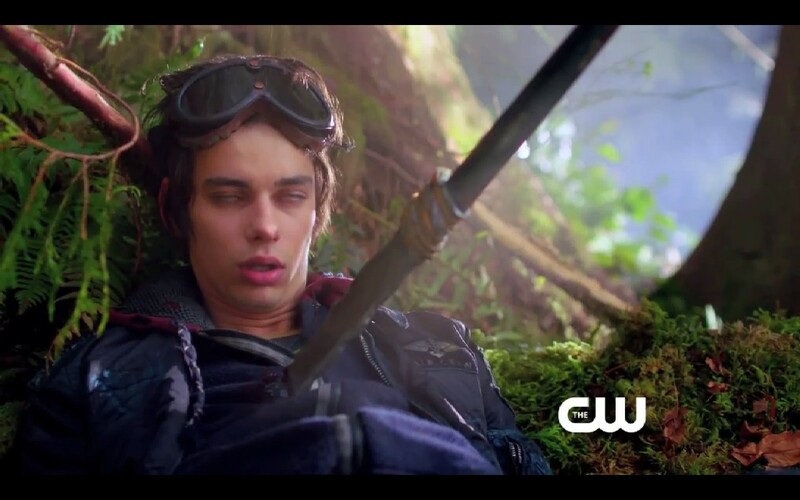 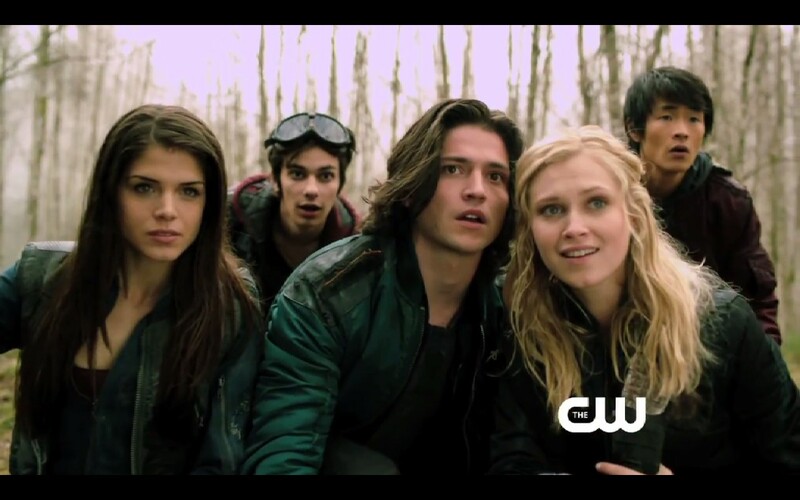 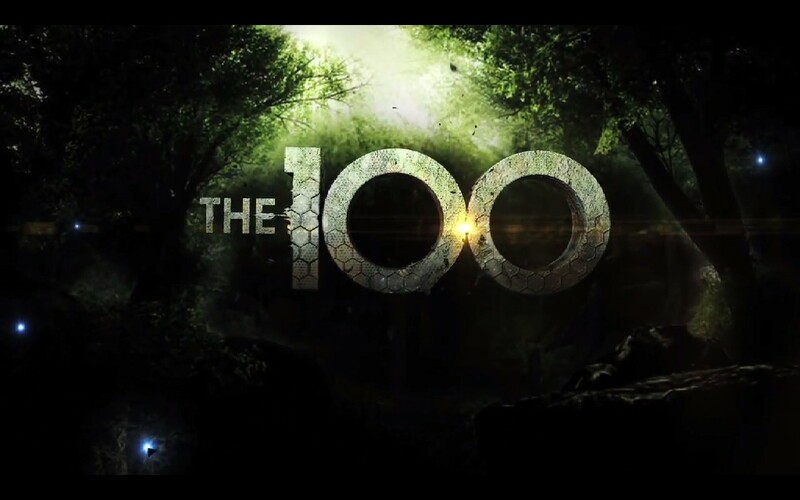 Among the 100 young exiles are Clarke (newcomer Eliza Taylor), the bright teenage daughter of the Ark's chief medical officer; the daredevil Finn (Thomas McDonell, "Suburgatory"); the brother/sister duo of Bellamy (newcomer Bob Morely) and Octavia (Marie Avgeropoulos, "50/50"), whose illegal sibling status has always led them to flaunt the rules, the lighthearted Jasper (Devon Bostick, "Diary of a Wimpy Kid: Rodrick Rules") and the resourceful Monty (Christopher Larkin, "Squad 85"). 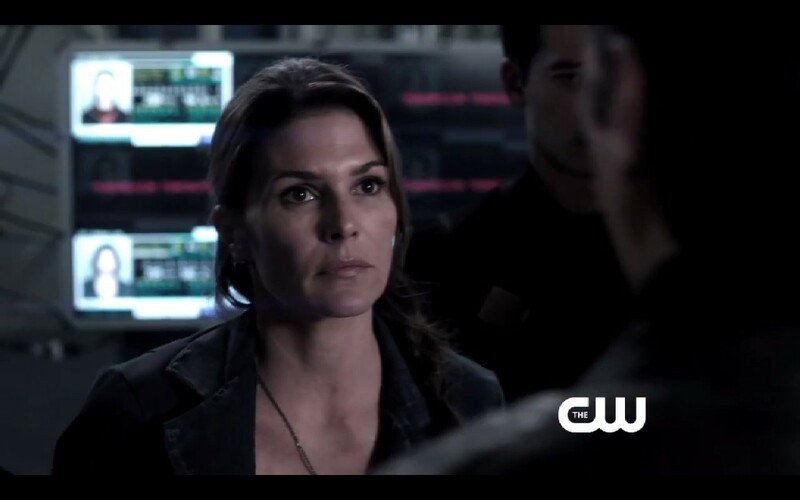 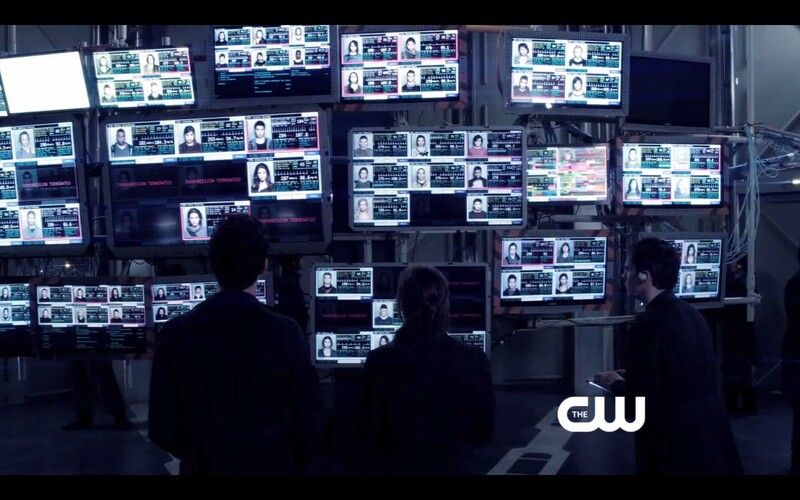 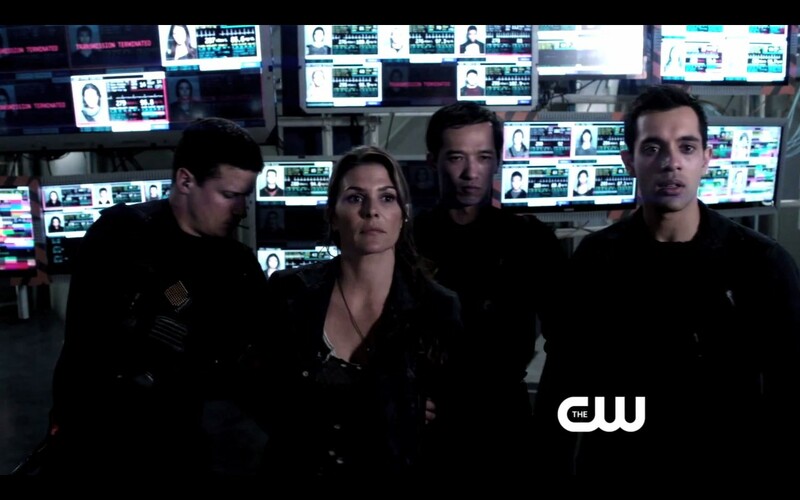 Technologically blind to what's happening on the planet below them, the Ark's leaders - Clarke's widowed mother, Abby (Paige Turco, "Person of Interest," "Damages"); Chancellor Jaha (Isaiah Washington ("Blue Caprice," "Grey's Anatomy"); and his shadowy second in command, Kane (Henry Ian Cusick, "Scandal," "Lost") - are faced with difficult decisions about life, death and the continued existence of the human race.